B.S. Exercise Science & Health Education. 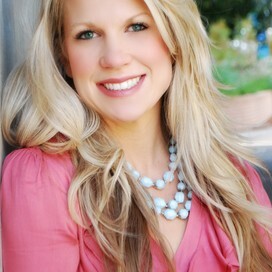 Mother, wife, Nutrition and Fitness Enthusiast. It's time to Spring Clean! As the winter months finally begin to fade, I'm getting that urge to clean out the house, do crafting projects, plant in the yard and get rid of my winter [ahem] coat! It's usually this time of year that people will approach me after class and talk about their slight struggles with the blues. I tell them to hang on just a little longer and the sun will lift them up once again. Besides some good ole' vitamin D from the sun, one of the best ways to get your mind and body back on track is to cleanse in a healthy way. I am SO excited to launch this amazing program!! Think of this as an EDUCATIONAL and PRACTICAL course over 30 days. 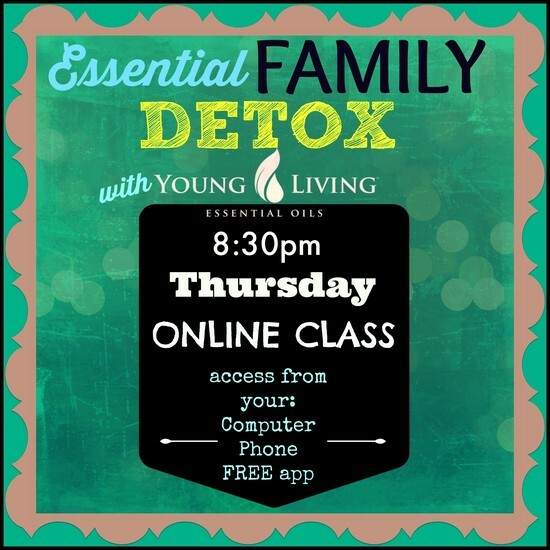 Learn the Young Living Lifestyle with support of many health coaches to keep you on track, interested and accountable. See the details below. 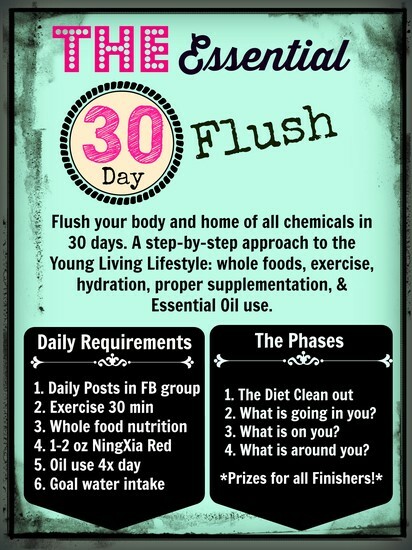 Eventbrite - Amy Cassels presents The Essential 30 Day Flush - Monday, March 23, 2015 | Thursday, April 23, 2015 - Find event and ticket information. 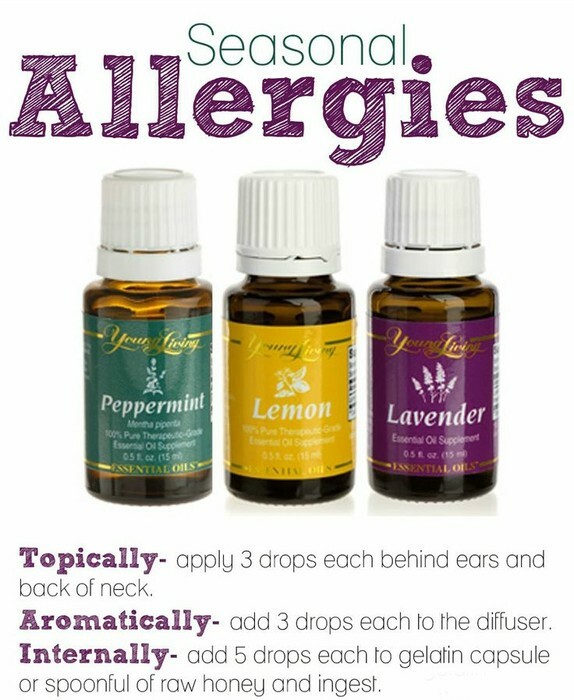 One of the first things that helped my migraines go from 4x a week to 1-2x per month, was taking out the chemicals. This started with my diet. Anything that wasn't a real whole food was out the door! Next was anything with a synthetic smell (which are all chemicals). And lastly, was all the cleaners that would trigger a migraine within minutes. 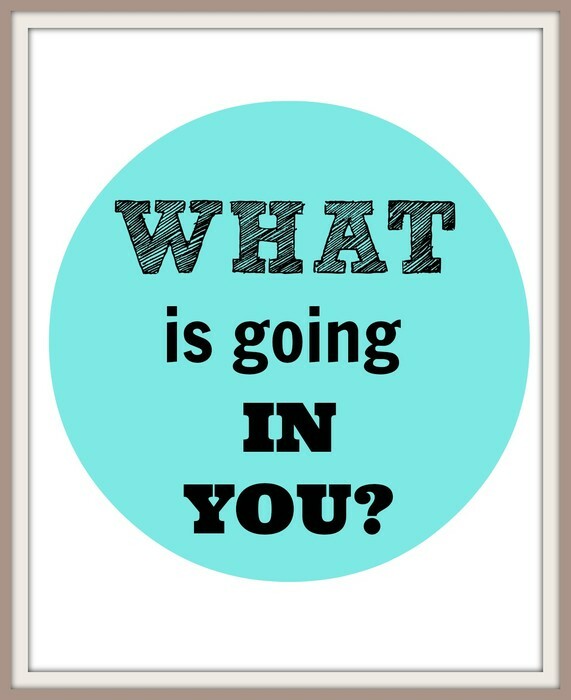 Can you think of what is going in you, on you and around you? What can you clean out TODAY? Get a piece of paper and write down how many times you take medicine, eat foods that contain ANYTHING artificial. This INCLUDES gum, sweeteners. supplements, plastics and cookware. In what areas can you improve? In just 26 SECONDS our skin absorbs chemicals from our lotions, soaps, sprays, clothing, water and much more. It just got overwhelming didn't it? Don't worry, 1 step at a time. My suggestion is change your soap and lotion first! We are BOMBARDED with cleaning product residues, perfumes, candles and sprays everywhere. 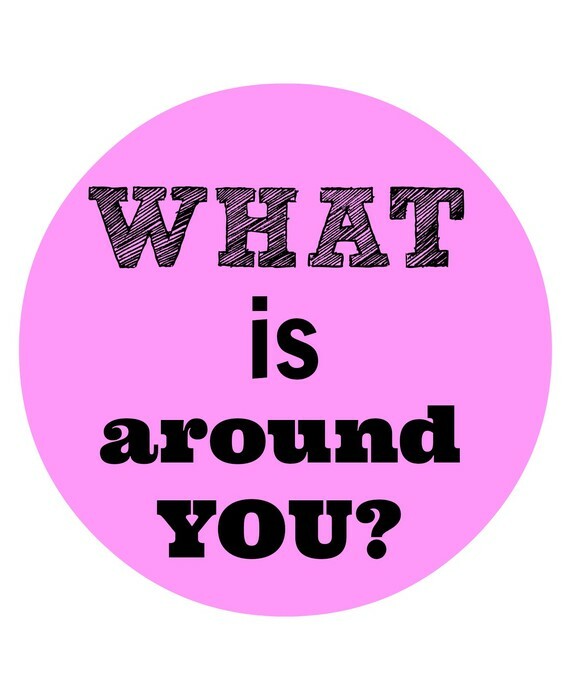 You may not be able to get away from them in public, but you can get them out of your home. Do you ever wonder what is REALLY in your supplements? 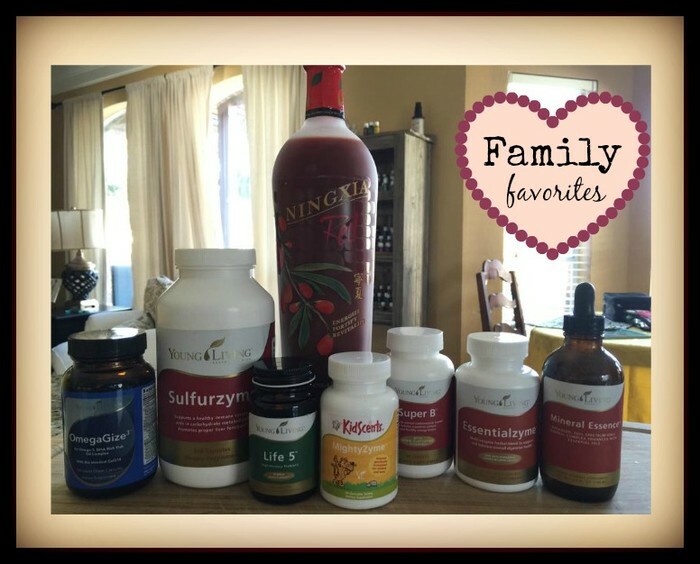 These are some of the supplements my whole family will use almost daily. I love opening each bottle and smelling the essential oils that are infused into the product, making them much more powerful and pure. 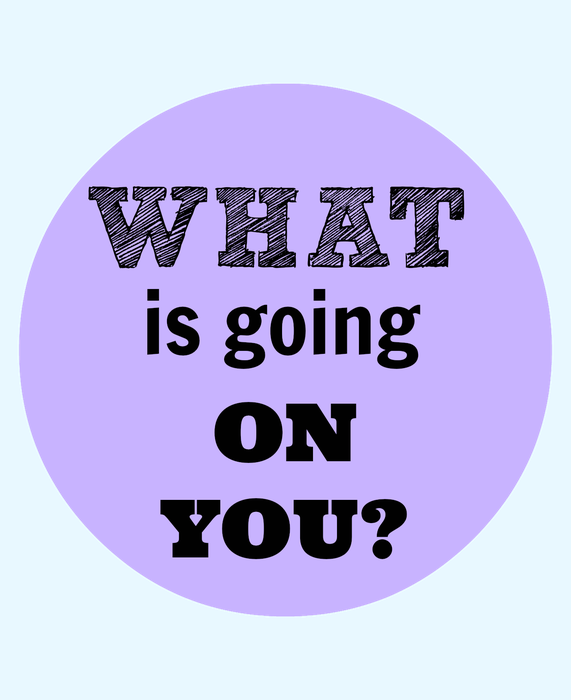 Did you know know that chemicals effect your thyroid? 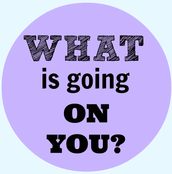 Our bodies convert chemicals into estrogens that suppress our thyroid function. 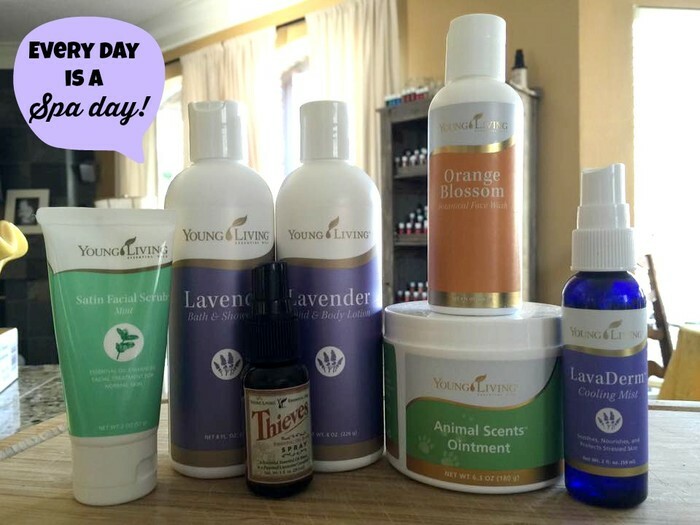 These are my favorite YL products for my skin. You can be SURE they have ZERO chemicals in them. It is seriously like a spa day every night! They are VERY concentrated and will last you a long while! I challenge you to make the conversion. You will not be sorry! 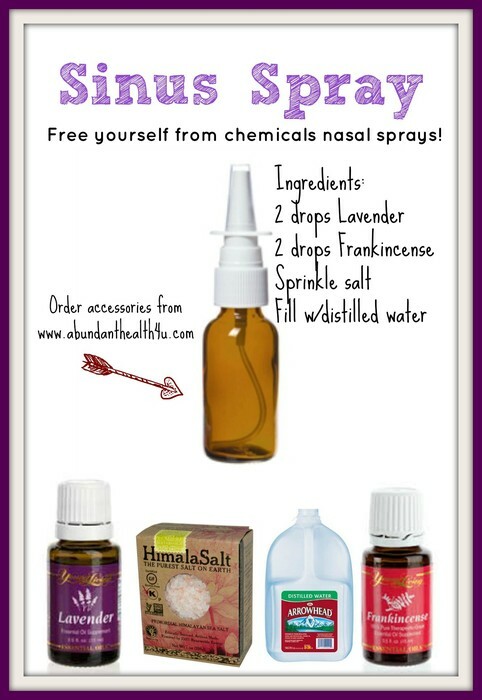 Not only will you SAVE money but you will be amazed at the cleaning power of REAL essential oils. 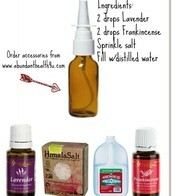 Not to mention that this cleaner also kills germs, stimulates your immune system and makes you feel AMAZING! 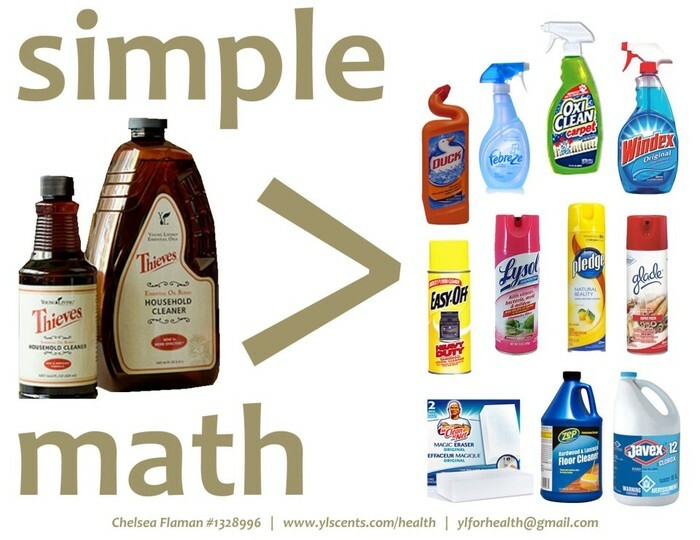 All you need is "1" capful of Thieves cleaner in your spray bottle. Thieves cleaner is $22. Calculating the savings already?? For centuries the Ningxia wolf berry has been prized as one of the world's healthiest super fruits. Packed with fiber and boasting off-the-charts antioxidant levels, the wolf berry is a nutritional powerhouse. Leading essential oil authority D. Gary Young has combined whole Ningxia with the natural, living energy of pure, therapeutic-grande essential oils to create a truly unique functional drink blend. 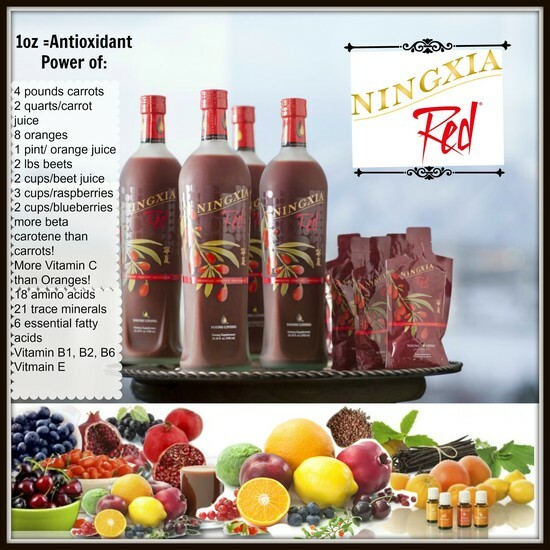 Ningxia Red's synergistic, whole-body nutrient infusion effectively energizes, fortifies and revitalizes. Replenish your health and vitality with Ningxia red. This is my DAILY post-afternoon nutrient infused energy booster. 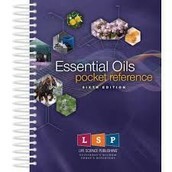 Get FREE oils by ordering on Essential Rewards. 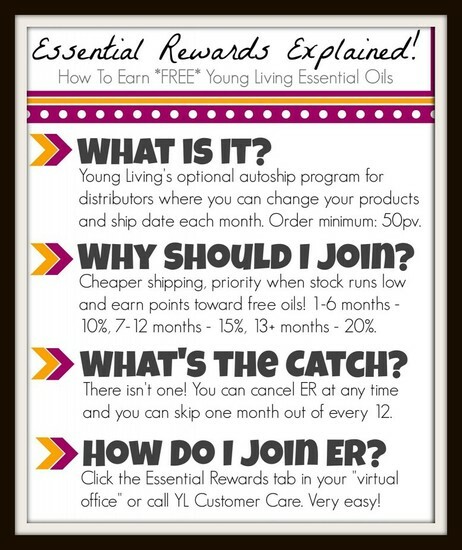 Young Living has and INCREDIBLE benefit for members ONLY. 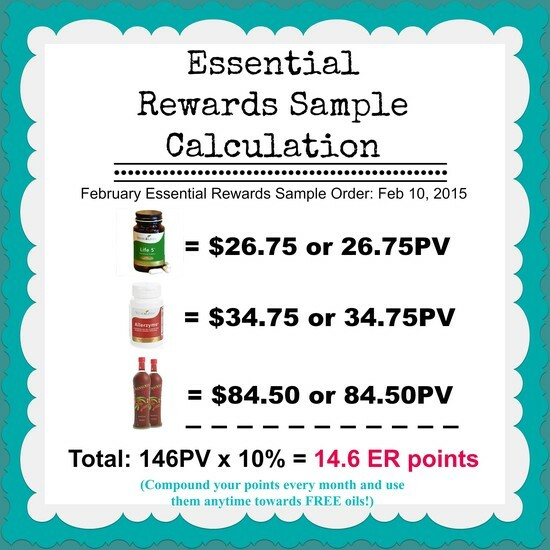 You receive points for your OWN orders to use towards FREE oils! Who would not want that?!! Never leave home with out it! Do you ever feel great but your sinuses are just congested? This is amazing for that! I keep this beside my bed for the occasional morning congestion that triggers a migraine. 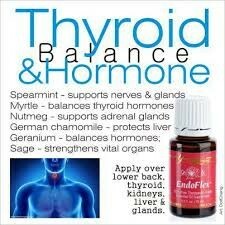 Young Living Endoflex is an essential oil blend of 6 VERY powerful essential oils to support adrenal glands. The smell is incredible and the energy burst you get from applying to your thyroid is outstanding. 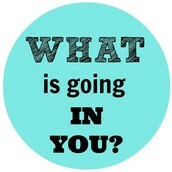 I apply this to my thyroid 3 or more times per day! Its very useful to snap a roller ball on top for easy application. You will notice, better energy, better sleep, skin improvements as well as hair and nail growth. Be consistent and you will notice these changes within 60 days. 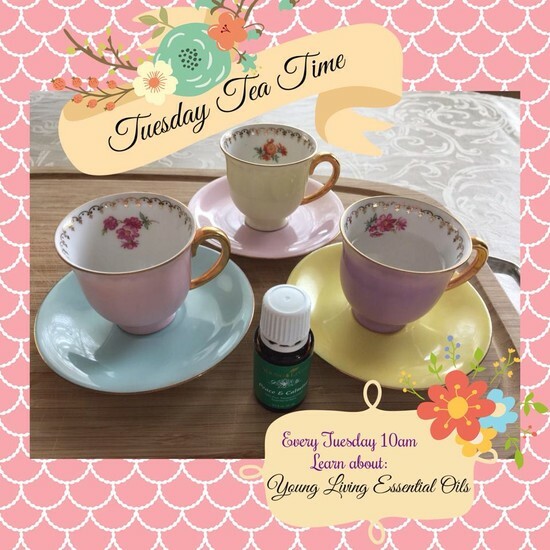 These classes are available to you and your guests EVERY week!!! Come to every class if you would like! Have a particular subject you would like some information about? Lets set a class time that works for you specifically. Yes, I will come to you as well! Introducing this NEW amazing app sold in the app store!! This incredible app is your reference guide on your device!! only $6.99! Ever wonder what has worked for others? want to hear REAL testimonies? This is a free website with just that! 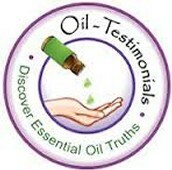 Visit www.oil-testimonials.com and discover real testimonies from others just like you. 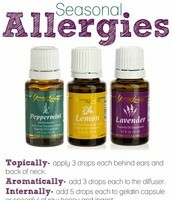 This is our private group on Facebook designated just for you and those in our Young Living group. Ask any question, any time! 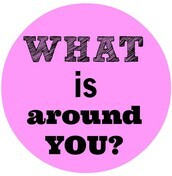 You will be added to this group shortly after becoming a wholesale member. 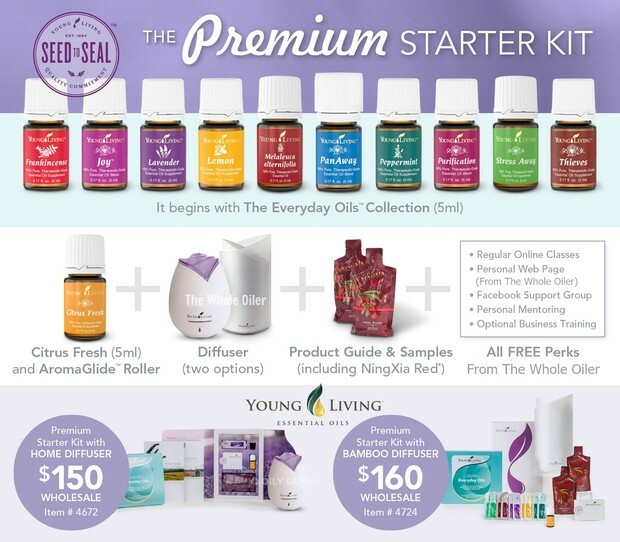 Are you a Young Living Wholesale Member?